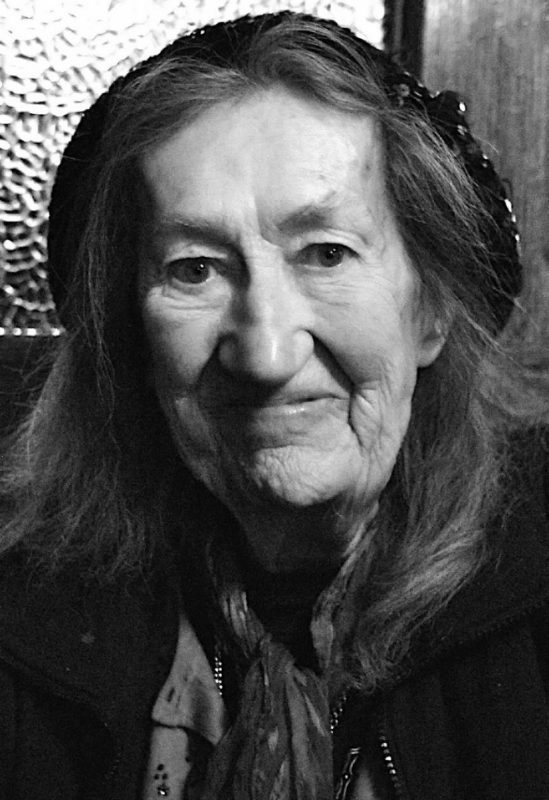 Leland Bardwell is one of the senior figures in Irish writing, widely admired for the energy, wit and daring of her poems, plays, short stories and novels. Following the reissue in 2012 of her short story collection, Different Kinds of Love (twenty-five years after its first publication), Them’s Your Mammy’s Pills brings together the work included in two previous Dedalus Press poetry collections, Dostoevsky’s Grave (1991) and The Noise of Masonry Settling (2006). The former is the source of a number of poems that have become classics of 1980s Dublin, among them ‘The Bingo Bus’, ‘Clondalkin Concrete’ and ‘Them’s Your Mammy’s Pills’; the more recent poems follows the poet’s subsequent moves, north and west to the Sligo coast and the odd consolations of “the unforgiving sea”. This new gathering brings this spirited, vibrant and wholly authentic work to a new generation of readers.